Help with climate change - eCars - Now! CO2 is one of the worst greenhouse gases that accelerate climate change. Road traffic is responsible for one fifth of CO2 emissions: one liter of gasoline produces 2,4 kilograms of CO2 - a mid-size car produces thousands of kilograms CO2. Electric car is the only car that can turn your car-based CO2 emissions to zero. 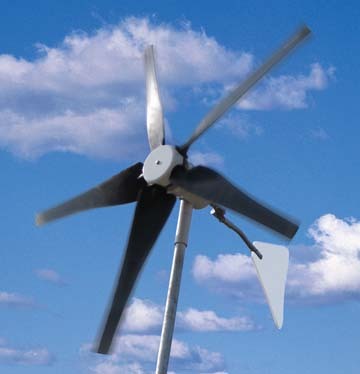 You can drive with electricity that is generated with wind power or hydro power - with a clear conscience! 100 000 electric cars would use only 0,5% of Finland's electricity consumption. Would you like to know more about electric car emissions?